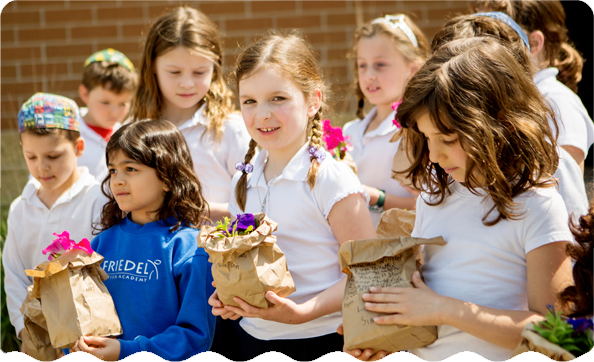 We’re looking forward to welcoming you to Friedel. Here’s how to apply. There’s no better way to find out all that Friedel has to offer than to see it for yourself! 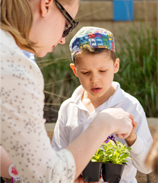 To arrange for a personal tour, complete this form on our website or contact Beth Cohen, Head of School, at 402-334-0517 or bcohen@fjaomaha.com. A simple one-page enrollment form, along with a signed enrollment agreement and $100 refundable deposit is all that is required. All students entering Friedel will participate in an assessment test with the general studies teacher of their grade. For entering kindergarten students, a $50 fee is assessed for the Kindergarten Readiness Test from Scholastic Testing Services as administered by Diana Zeman, Friedel’s kindergarten teacher. The test is a developmental screening measure designed to assess skills that are the foundation for academic and social success in the classroom. The kindergarten readiness test along with student birth date is used to assess entrance into kindergarten. For older students, those entering first grade and beyond, a general assessment of grade-level skills is administered by the general studies teacher of their grade. In addition, an assessment by a Jewish studies teacher and receipt of records from previous school(s) may be required before enrollment. There is no fee for assessment testing of older students. Upon completion of assessment testing, the admissions team will evaluate student placement and will inform parents of admittance into Friedel. 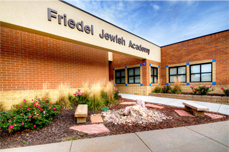 Once accepted as a student at Friedel Jewish Academy, you will receive a packet of information and forms. The packet is sent out to families in mid-July, and forms are required to be completed before the first day of school.